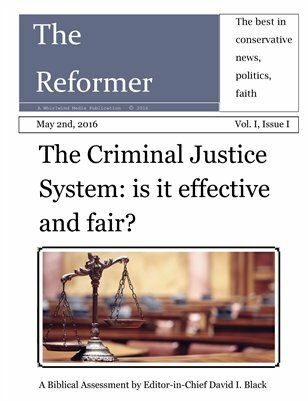 First issue ever of The Reformer!!! Contains an extensive article by editor-in-chief David I. Black- a Biblical assessment of the criminal justice system. The Reformer (staff) strive to be the best Christian worldview magazine around.